These blank rack panels create a clean and professional look by covering empty rack spaces and visible cables, for a more organized server room. 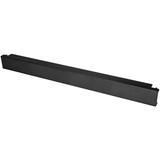 For fast and easy installation, these rack blanks feature a tool-less design that latches onto a standard 19 in. server rack, saving you time and hassle. 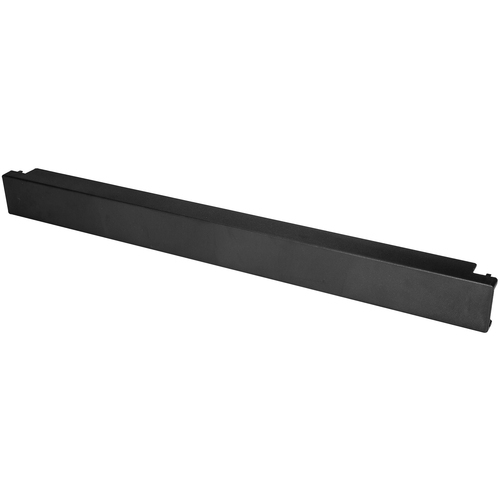 The filler panels feature a solid design that helps guide airflow down the back of your rack-mounted equipment, rather than through unused units of rack space. This helps expel any operating heat from your rack-mounted equipment, to keep it running at optimal temperatures. Each of the blanking panels that are included with BLANKP10 is backed by a 5-year StarTech.com warranty and free lifetime technical support.